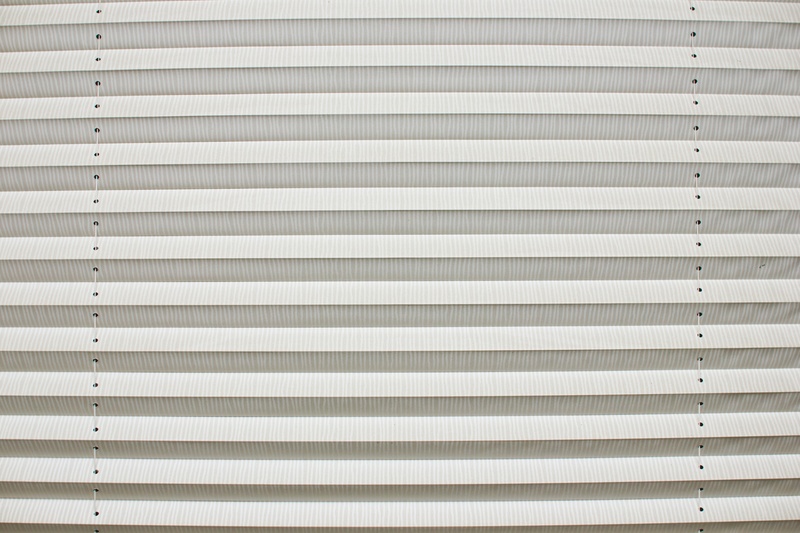 Cellular blinds, or honeycomb blinds, feature a unique honeycomb-shaped (hence the name) design that traps air, creating an insulating layer for your windows. 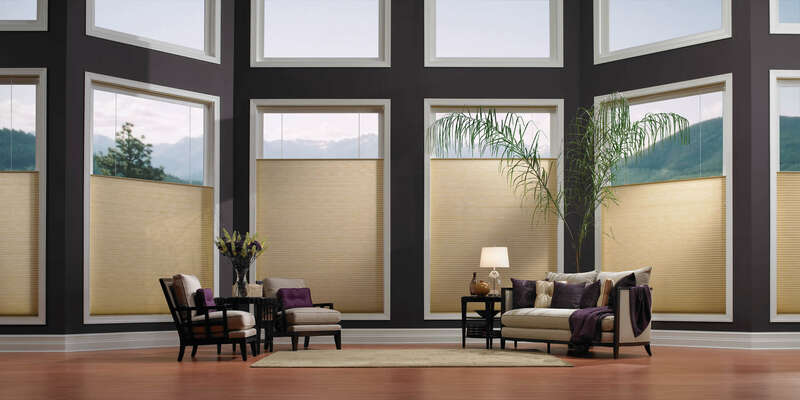 Honeycomb blinds provide a premium control of privacy and heat control. Due to the fabric structure, you will have the possibility to reduce your energy costs by up to 70 %, depending on the window combination, while designing with the astonishing soft fabrics. Honeycomb shades provide a very warm and cosy feel to any room. Honeycomb blinds are available in a range of opacities (how much light is transmitted through the fabric) including semi-opaque and opaque. If you want greater light control and privacy, choose semi-opaque. For maximum room darkening, including blackout, choose the opaque. With such a versatile range of light control options, honeycomb shades can be used in every room in your home. 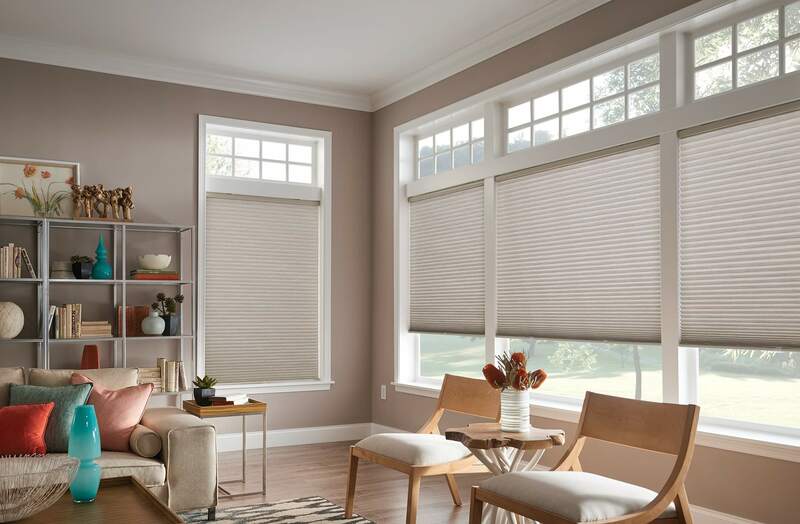 Although there are many advantages to honeycomb shades, you should also clearly understand that the particular design of cellular shades means that are no slats to open and close like a horizontal blind, in order to let light in or to see out. To adjust light simply pull the cord to raise the blind. Because of the small light gap, the honeycomb blind is a perfect solution for bedrooms and other light sensitive rooms, when combining with our blackout fabrics. Our honeycomb blind can be made up to 9 m² with a maximum height of 3 m, depending on fabric choice. 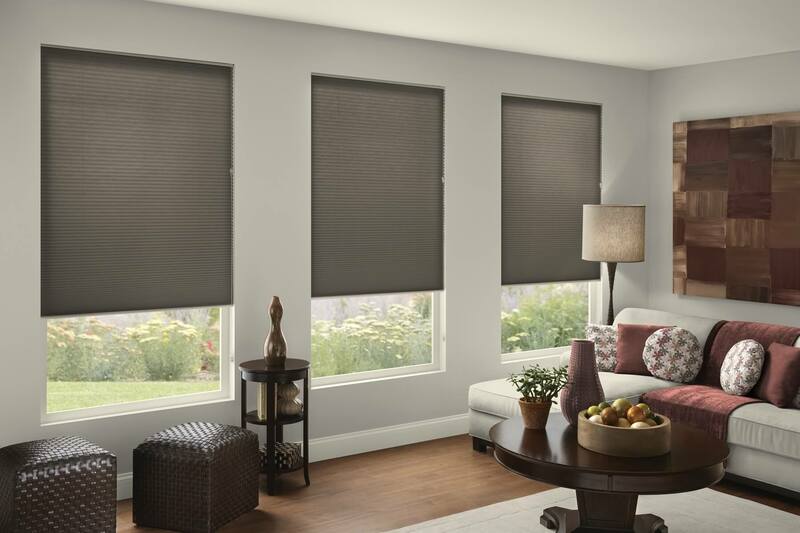 Whichever you choose, these shades will help lower your heating and cooling bills.